A lot has changed since Florida Poly opened its doors in 2014. 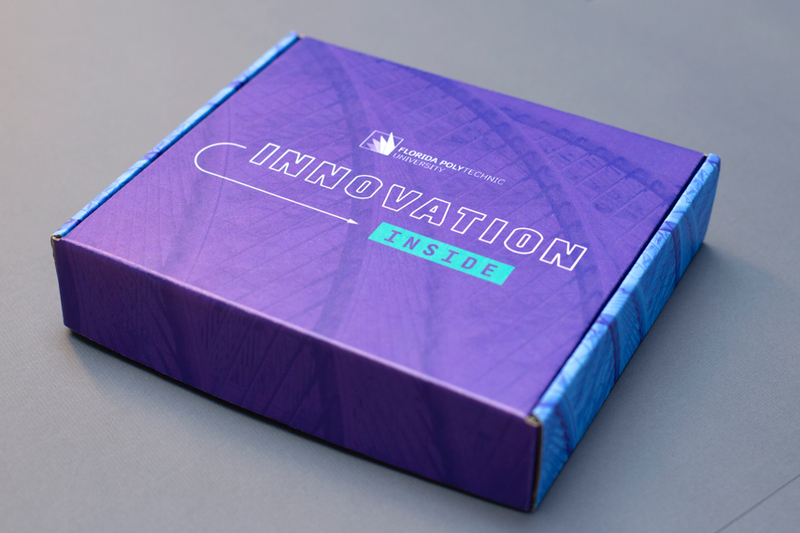 In just a few short years, the university has rapidly outgrown its start-up status, emerging as an accredited leader in STEM education and pioneering an innovative new path for Florida’s economic future. 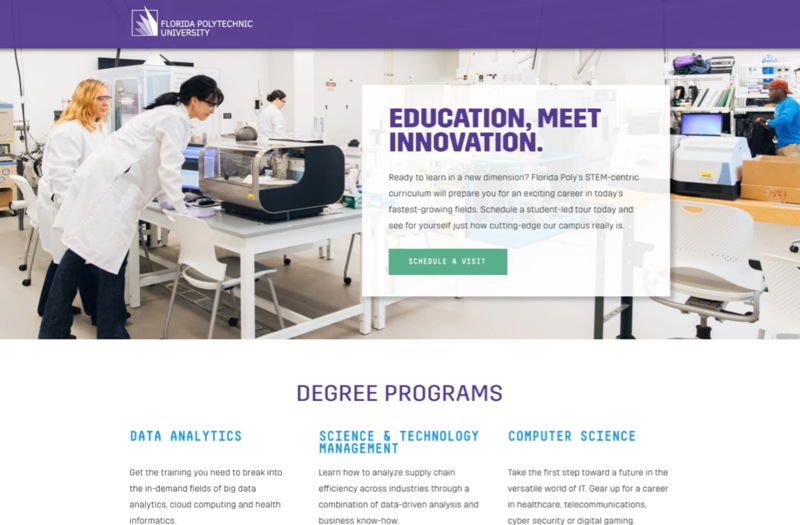 With an exciting Phase II on the horizon, Florida Poly enlisted Echo Delta to help them engage a high-performing, highly selective prospect pool while claiming their place as one of the country’s preeminent research institutions.  Create an enrollment campaign that will help Florida Poly court a discerning target audience and establish its reputation as one of the finest STEM schools in the nation. 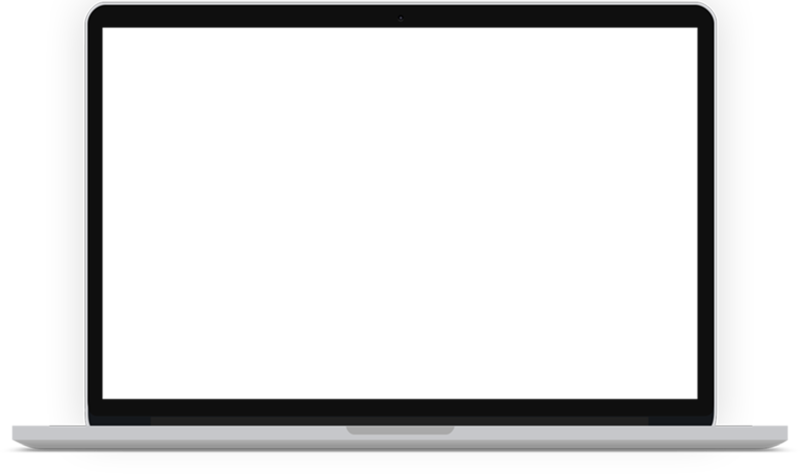 Sleek designs and striking visuals. 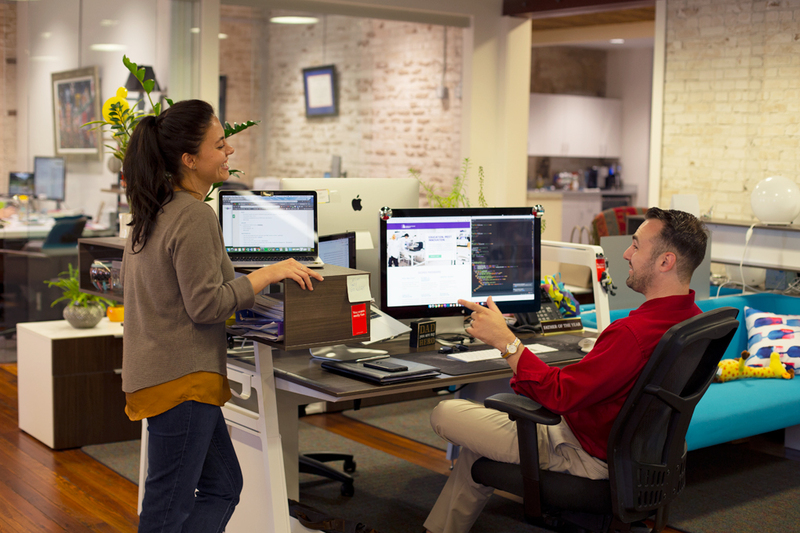 Content that showcases real students solving complex real-world problems. And absolutely, positively no “new kid on the block” talk. 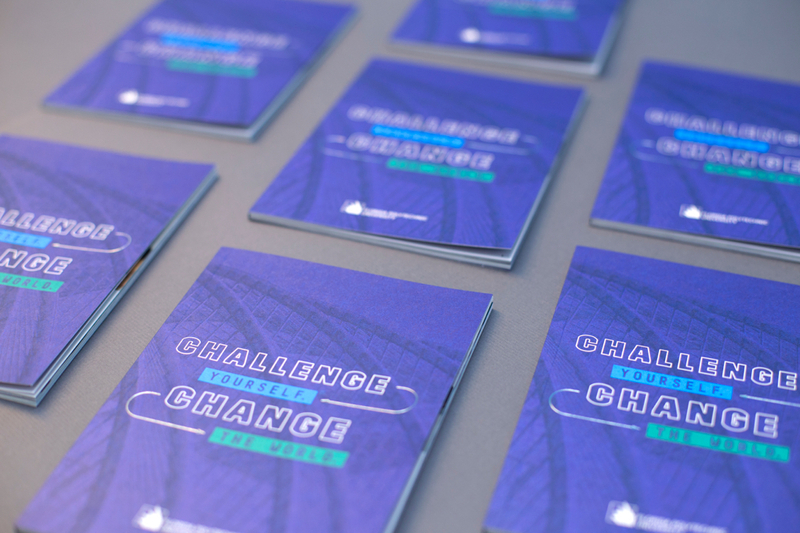 Bold design choices gave the campaign a freshly futuristic feel. Think Elon, not Epcot. 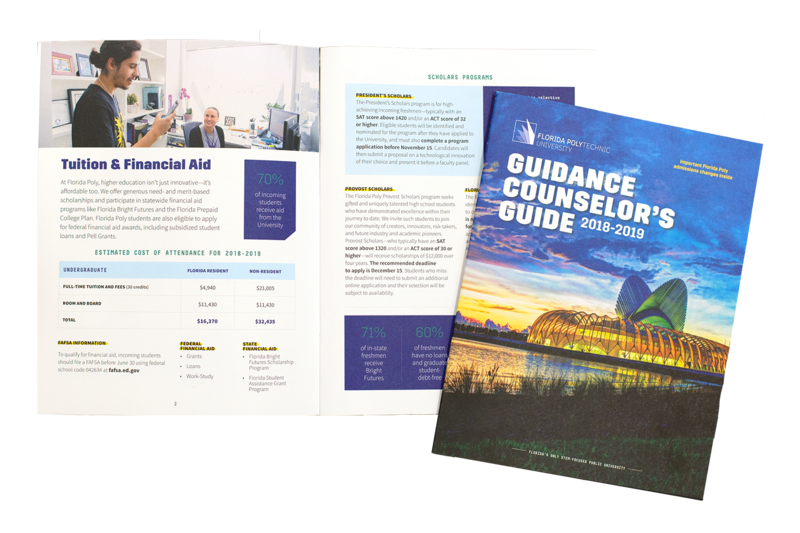 A comprehensive Guidance Counselor Guide compiled need-to-know admissions info into one handy resource. 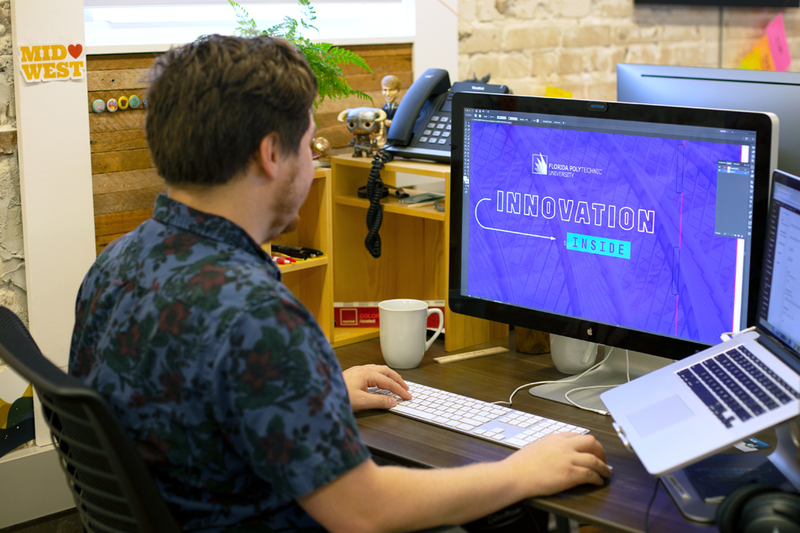 Targeted display ads helped drive traffic to informative landing pages with enticing calls to action. 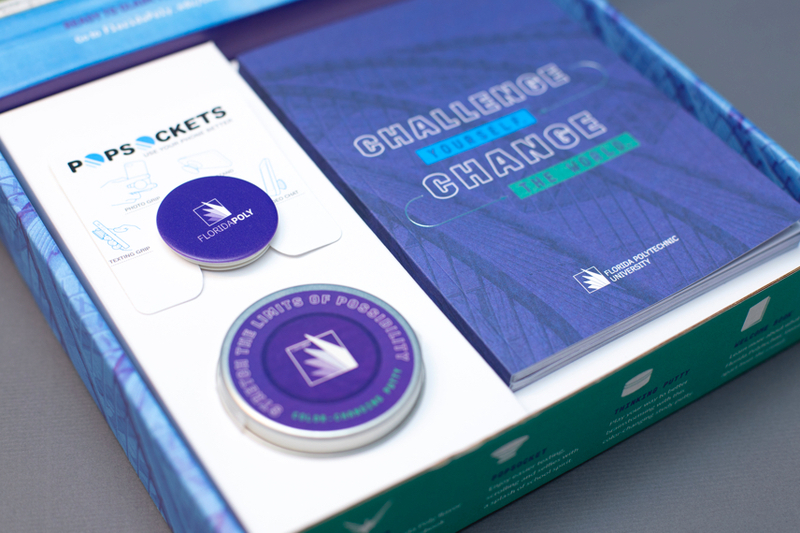 Audience-segmented emails provided a platform for compelling content, including student success stories, university news and deadline reminders from the Florida Poly admissions team. 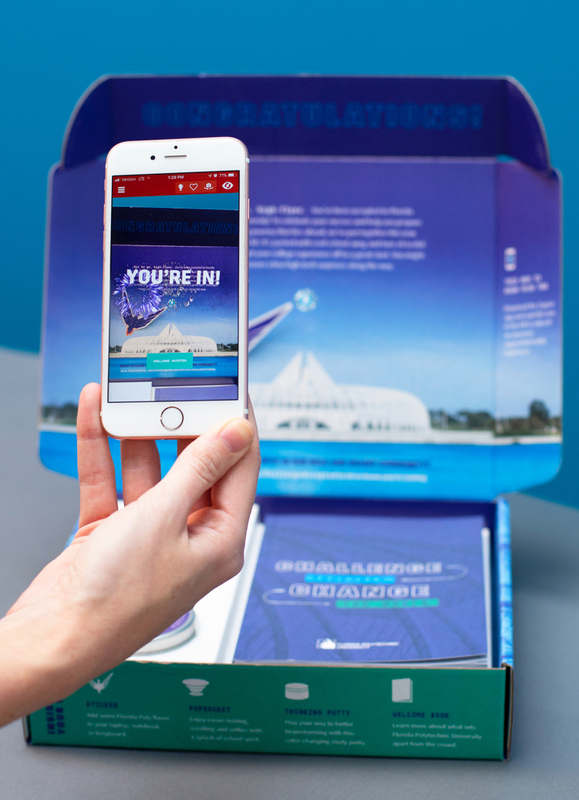 For the pièce de résistance, we designed a custom welcome package for admitted students and packed it full of exciting surprises, including a celebratory augmented reality experience. The updated enrollment campaign has garnered a particularly favorable response from a powerful set of influencers—high school guidance counselors. 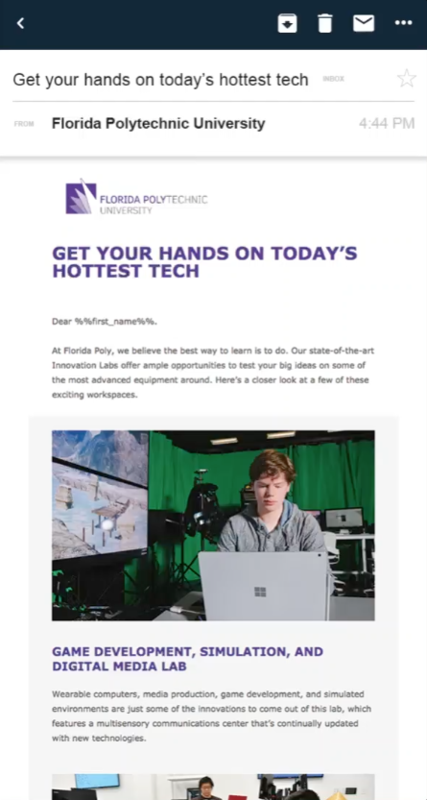 Now armed with the latest information about the university, counselors have started referring high-achieving, STEM-focused students to Florida Poly in significantly higher numbers, much to the delight of our client. 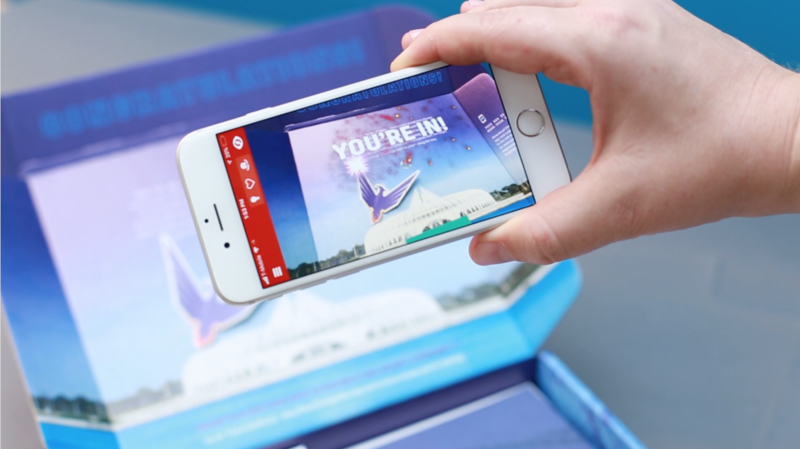 Since rolling out the new campaign, Florida Poly has seen an upward trend in engagement from its previous admissions cycle. In fact, total yield has increased by 50 percent in the current year-to-date.